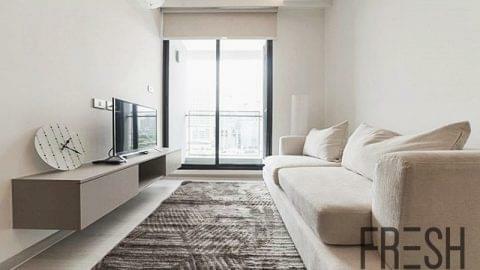 Sleek and Stylish Thonglor Condo! 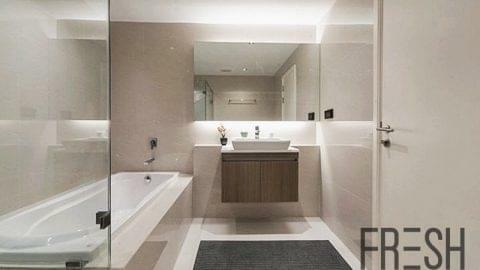 Wonderful Condo offering an ultra-contemporary design. 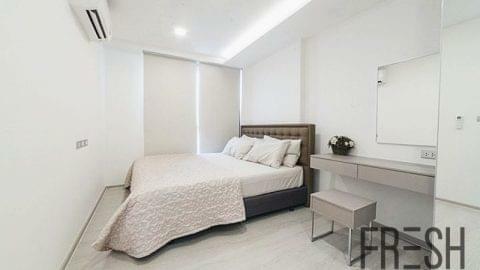 The property is classy-modern and ideal for working professionals. 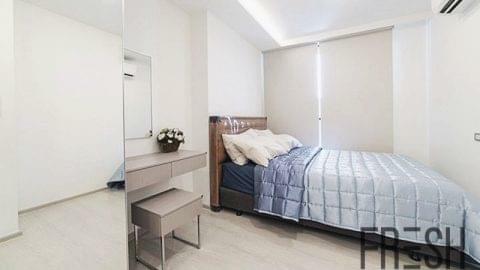 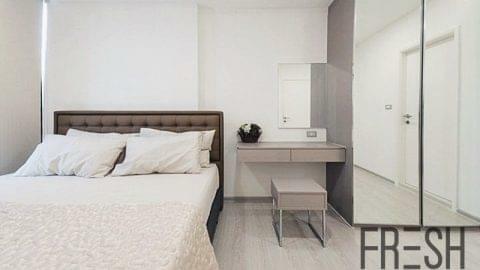 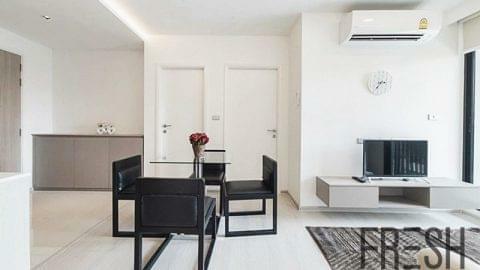 Vtara Sukhumvit 36 offers residents a range of facilities and a convenient location.